We build cabinets that are not only appealing to the eye but fit your lifestyle as well. Our quality craftsmanship will enhance the look of any room. 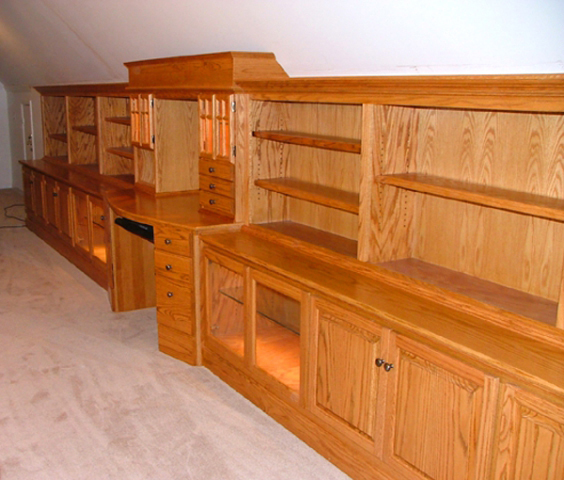 Our customized built-ins are affordable and of top quality. 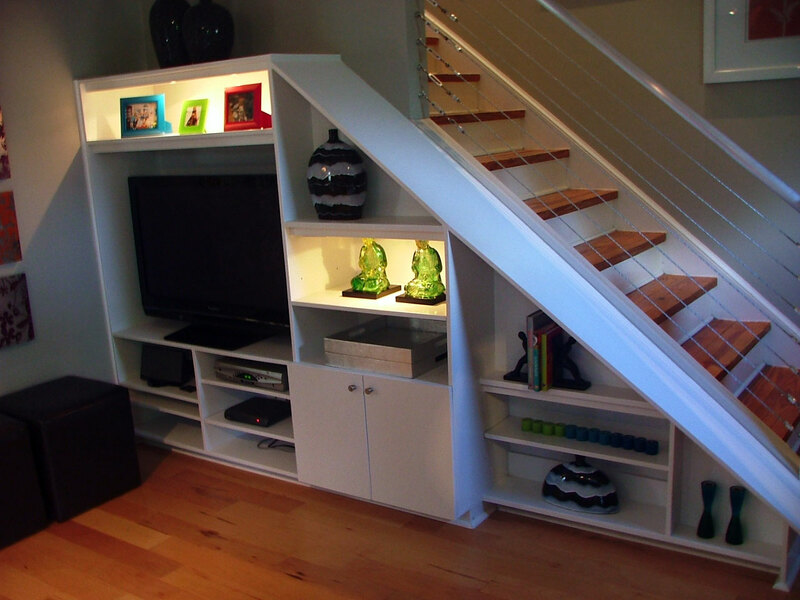 Use custom built-ins to reclaim unused and awkwardly shaped areas. Over sized wall space and smaller nooks and crannies can be made into usable and attractive spaces.